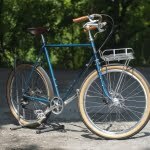 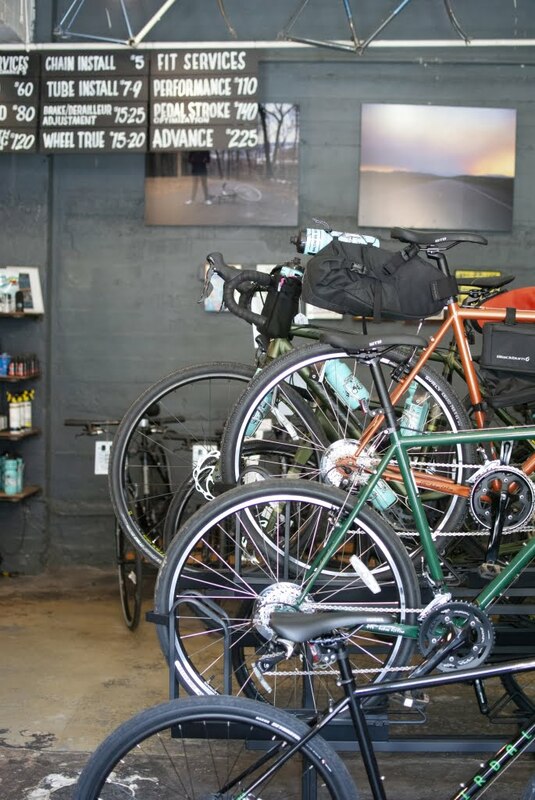 Here at Baltimore Bicycle Works, our goal is to put more people on bikes because they’re practical, sustainable, beautiful, and fun! 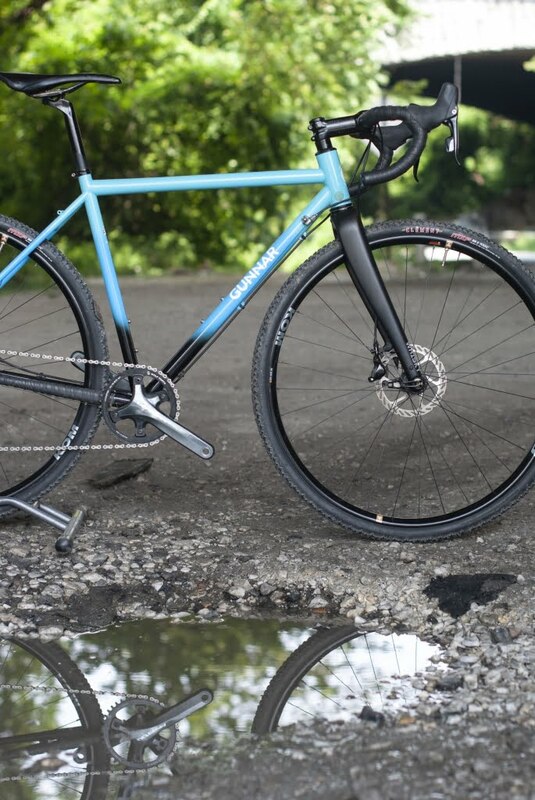 From full-suspension mountain bikes to sturdy urban commuters to carbon road bikes, we love them all. 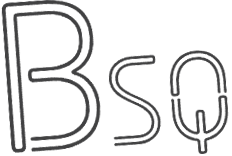 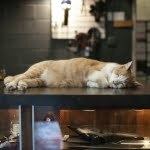 Many people come in and ask what our shop is all about, so we think an introduction is in order. 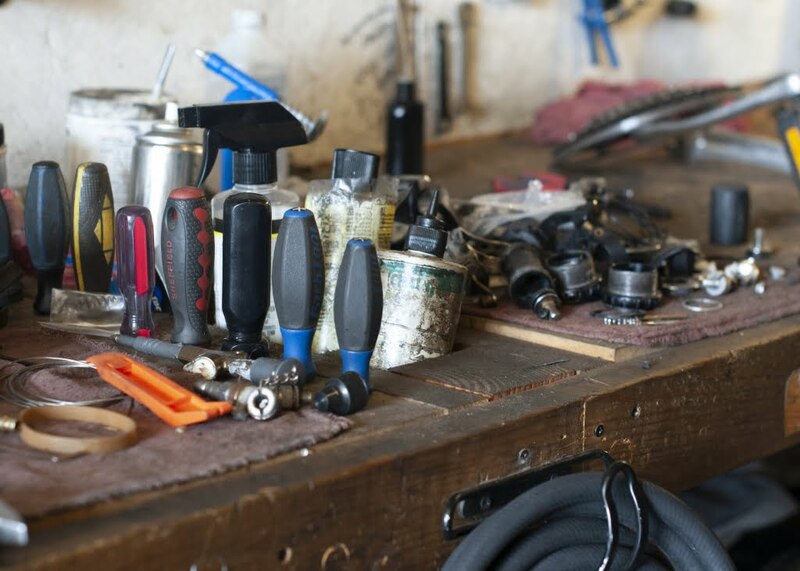 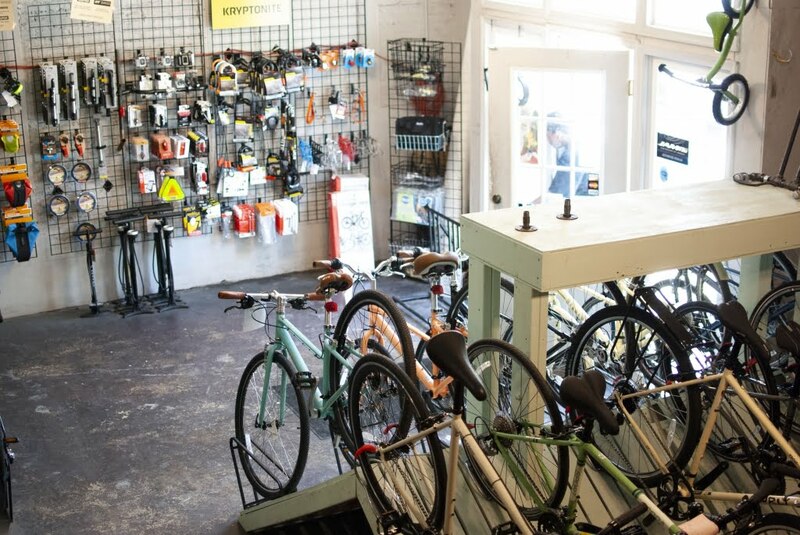 We are a friendly, service-oriented bicycle shop ready to handle all your cycling needs. 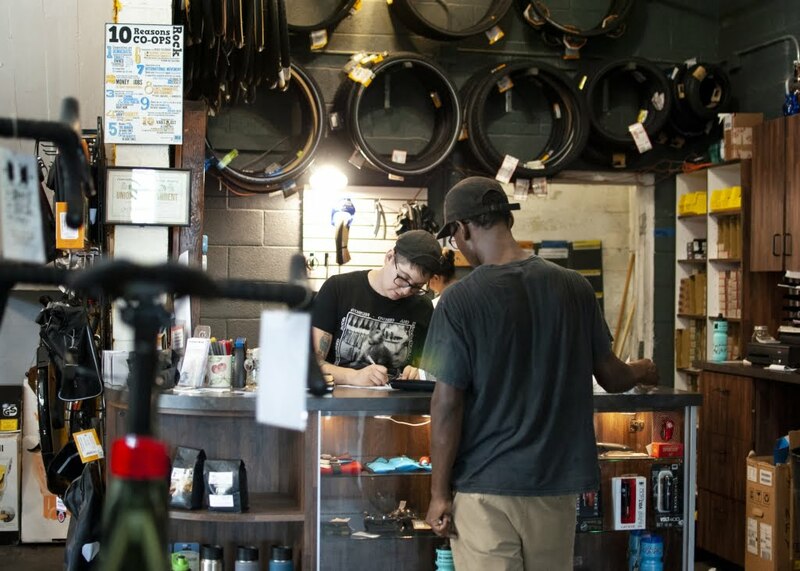 We work hard to make sure our shop is a comfortable place for folks new to cycling to learn more, and for experienced riders to get the latest parts and expert service. 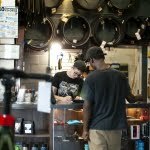 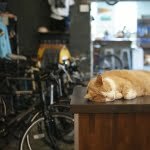 We think bike shops shouldn’t be so elite as to ignore the needs of your average bicycle commuter or recreational rider. 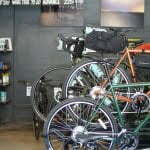 We listen to and value all of our customers no matter what kind of bike they ride, or how they ride it. 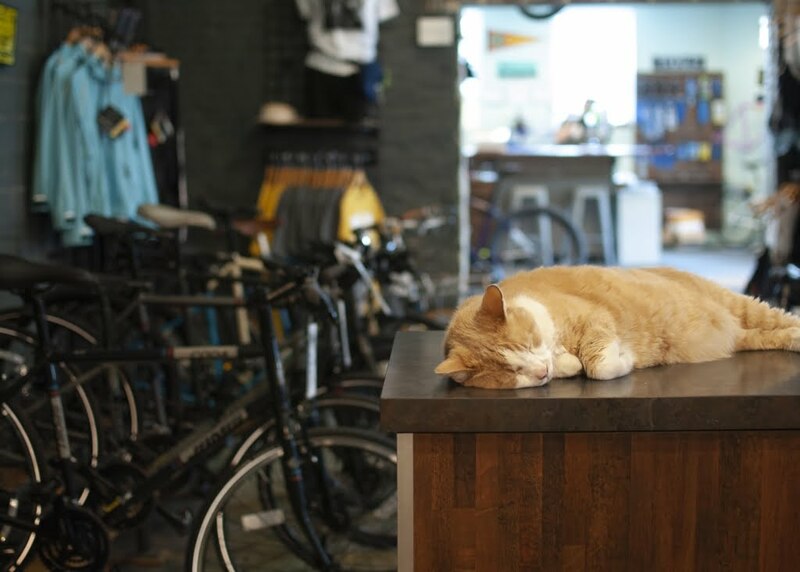 As such, we carry bikes and accessories that make it practical and easy to enjoy riding a bike, no matter what you ride or where it takes you. 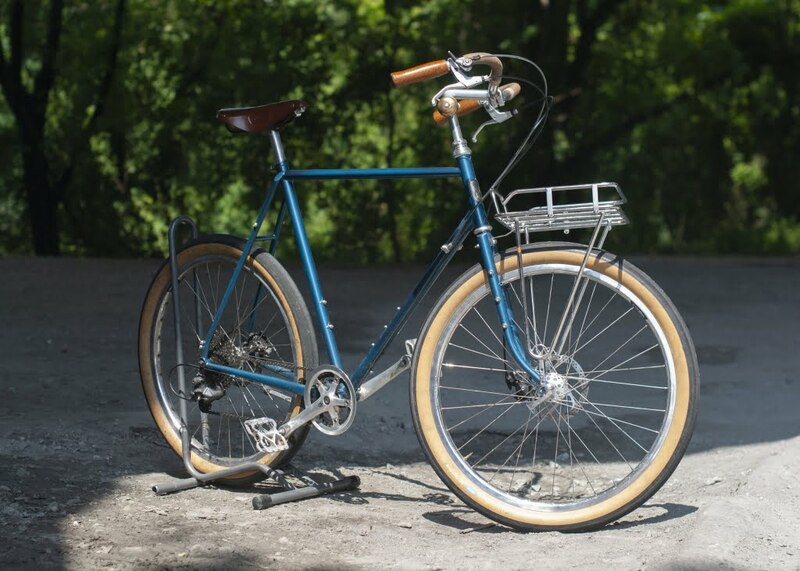 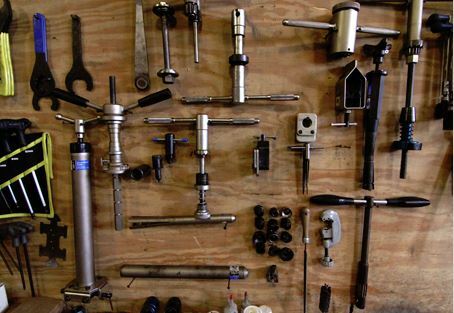 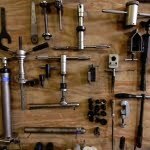 Visit our Bikes/Parts page to learn more about some of the brands we are currently carrying. 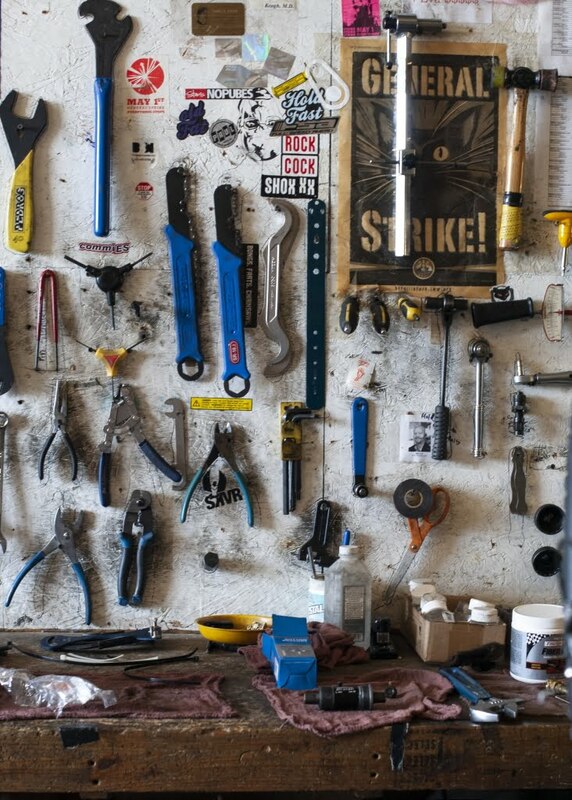 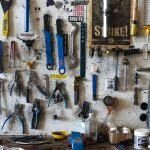 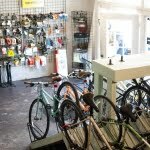 In addition to our commitment to building the cycling community here in Baltimore, we are committed to democracy and so have organized our bike shop as a workers cooperative. 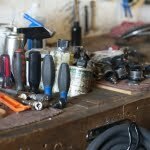 What does that mean to our customers? 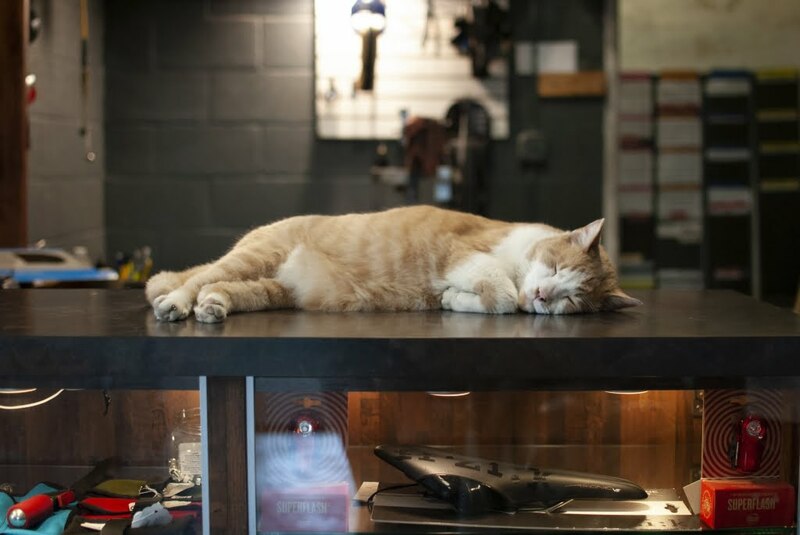 It means that every person you interact with at our shop is either an equal owner of the business, or someone working towards becoming an owner. 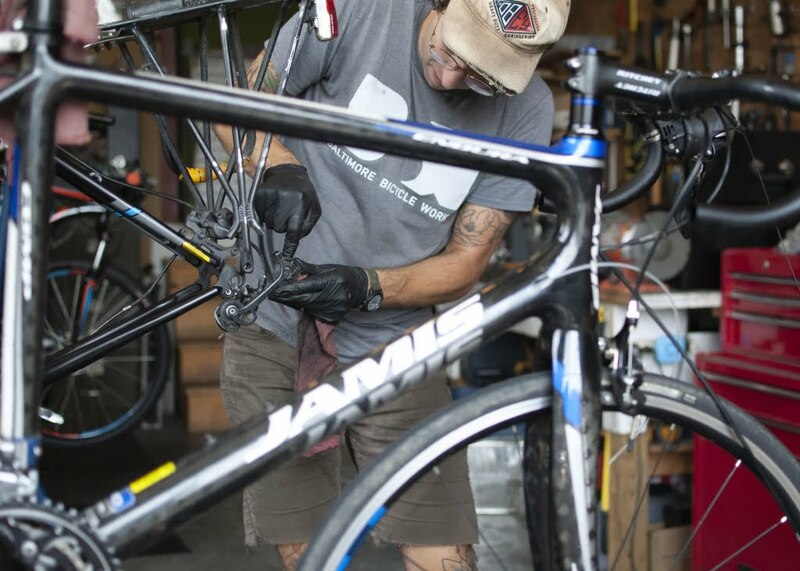 This translates to exceptional customer service and a deep commitment from all of our staff members to making sure you receive quality service and advice that keeps you coming back. 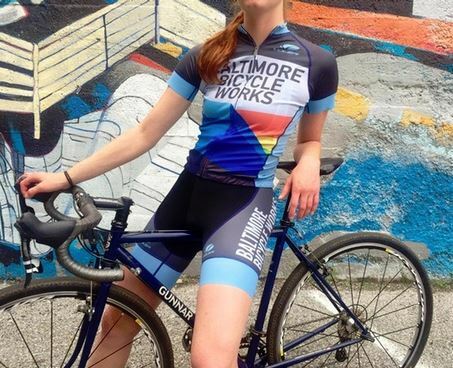 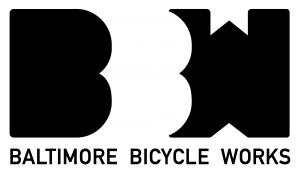 Above all, we love Baltimore, we love bikes and we love the work we do. 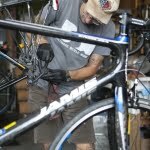 We want to see this city continue to flourish and develop as the next great cycling city.